Our mission is to promote empowerment, self-discovery, and self-worth through creativity and self-expression to youth who have experienced trauma. for youth who have experienced trauma. 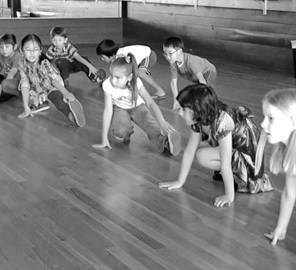 As a non-profit, we solely rely on donations to continue teaching and coordinating our workshops. The volunteers are our invaluable assets who provide not only a helping hand, but are teachers and role-models to our students. 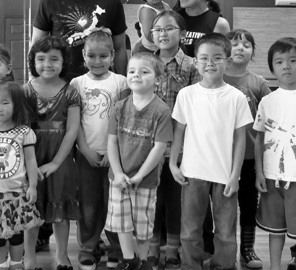 Read more about our art, music and movement workshops focused on empowering the youth. Creative outlets are of need to youth victims of complex developmental trauma and abuse, helping them to communicate, discover, and heal. However, traditional vehicles for providing access to such outlets are failing. 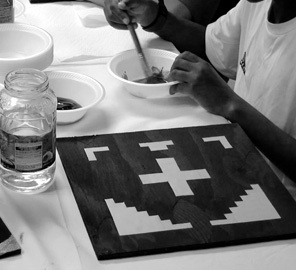 School budgets for art programs are being cut drastically every year. Federal funding for art programs is at an all time low. Child mental health programs are experiencing significant cuts.